Hindu Extremists Party Shiv Sena has now targeted the Bollywood actor and Owner of Kolkata Knight Riders for his comments on Pakistani players that they must play in IPL. 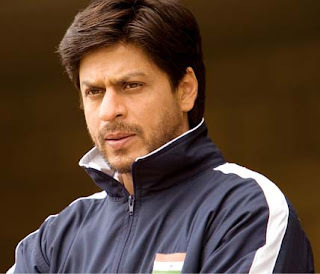 Shiv sena has said that if Shahrukh is so much interested in Pak player then he must play his matches in Pakistan not India. before this Shiv sena also threatened Australian players.